Martina qualified from Trinity College, Dublin in 1986 with a degree in physiotherapy and has since completed a wide range of post-graduate physiotherapy courses. These include orthopedics, neck, and back, neurology, sports injuries, rehabilitation, ante-natal and post-natal care, work hardening and functional capacity evaluation. She gained practical experience in these areas in St. James´s Hospital, Mount Carmel, the National Medical Rehabilitation Centre in Dublin and DGH Hospital, Michigan, USA. She has traveled abroad as a Physiotherapist with the Irish Davis Cup Team and had been involved with the National Coaching and Training Centre in Limerick, assisting in flexibility testing of elite athletes. In addition to being involved in occupational health and pre-employment flexibility screening, Martina is also a functional capacity evaluator. Anne graduated from Trinity College Dublin in 1979, following which she worked initially in the National Rehabilitation Centre before moving to Guinness Brewery as a physiotherapist, and oversaw the lifting and handling safety programme. In 1985, she relocated to Vancouver, Canada and spent the next five years specializing in orthopedics and sports injuries, gaining her E2V2. 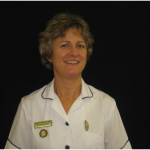 Through her interest in this area, Anne was involved in the setting up and running of back pain rehabilitation clinics. 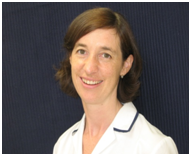 On her return to Ireland in 1990, she joined Southside Physiotherapy Clinic where she has continued her interest in Physiotherapy and the use of manual therapy for the treatment of the spine and musculoskeletal disorders. Germaine has now started her maternity leave. We all wish her the best and are looking forward to meeting the new arrival. 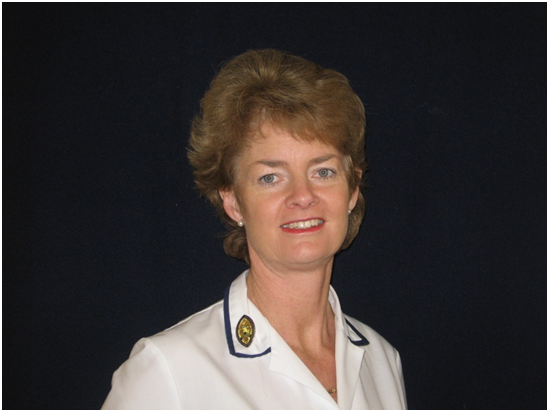 Germaine graduated from University College Dublin in 1994 and initially worked in hospitals in Ireland and the UK. She has over 10 years´ experience working in the private sector and joined Southside Physiotherapy Clinic in 2009. She completed her MSc in UCD in 2009, specializing in musculoskeletal physiotherapy. Her areas of expertise include neck, back and shoulder pain, sports injuries, biomechanical/orthotic prescription, pregnancy-related pain and Pilates. Germaine has undertaken extensive post-graduate training in Pilates and has published a paper in the Journal of Movement and Bodywork Therapies on the effectiveness of Pilates in managing neck pain. A Class Two league tennis player, she has a deep affiliation with patients presenting with sports injuries! Erin is originally from Vancouver, Canada. After deciding to make a huge move to Sydney, Australia, she completed her Masters of Physiotherapy from the University of Sydney in 2012. She continued to live and work there and found her passion in orthopaedics. She worked in private practice in an orthopaedic clinic treating everything from acute sports injuries to chronic pain conditions and treated patients across the entire age spectrum. After moving back home to Vancouver for a few years, she decided to once again make a big move coming to Ireland. With her background and love of using exercise as treatment (she has a Bachelor Of Human Kinetics with a Concentration in Kinesiology from Canada), she continued treating patients back home in Canada as an Exercise Therapist while preparing for her move to Ireland. She loves educating patients so that they can participate fully in their own recovery, and believes that movement is one of the most important parts of treatment. She learned wonderful hands on techniques while in Australia, but equally loves getting patients to move and exercise, no matter what their injury. 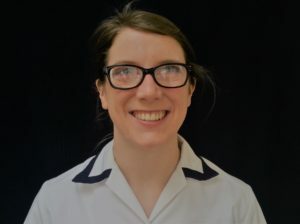 Sinead has a special interest in Pilates and sees the benefits of using Pilates as a treatment tool, having completed training in mat and ante and post-natal Pilates. 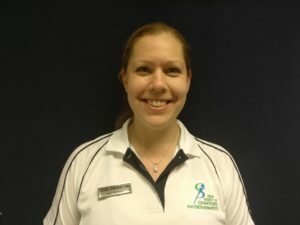 She believes in adopting a physically active lifestyle to help improve overall wellbeing and recover from injury, and encourages her patients to make the little changes that matter. Sinead also uses dry needling techniques, manual therapy and exercise prescription as core parts of her treatment plans. Sinead likes to keep physically active herself, having won two Irish National Rowing Championships and competing at world level in Irish dancing in the past. If you are looking for a Physiotherapy Clinic in South Dublin, Then give us a call!